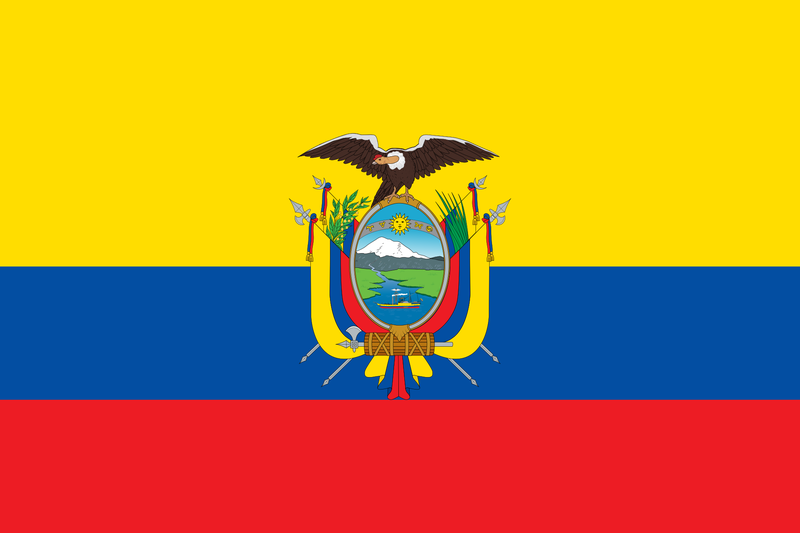 What is the official currency of Ecuador? Which 1980s television hit was renamed El Coche Fantastico for its Spanish viewers? What two countries, other than the United States, don’t use the metric system? 9667 for 0 days, 1 hours, 40 minutes, 22 seconds.